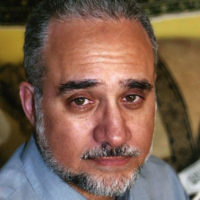 Ihsan Bagby is an ISPU Expert and an Associate Professor in the department of Islamic Studies at the University of Kentucky. 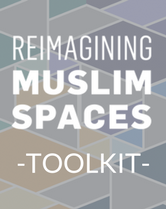 His research has focused on Muslims in America. 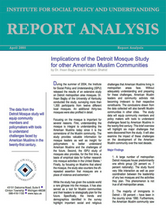 In 2001 he published the results of the first comprehensive study of mosques in America, entitled The Mosque in America: A National Portrait. 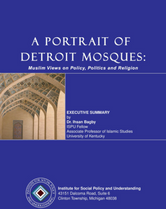 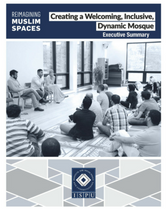 Based on the 2001 study, Dr. Bagby has published four articles, “Imams and Mosque Organizations in the United States,” in Muslims in the United States, “A Profile of African American Mosques” in Journal of the Interdenominational Theological Center, “Attitudes of Mosque Participants Towards America,” in the forthcoming book A Nation of Religions: The Politics of Pluralism in Multireligious America, and “The Mosque in the American Public Square,” in Muslims’ Place in the American Public Square Dr. Bagby received his PhD in Near Eastern studies from the University of Michigan with a specialty in Islamic Law.